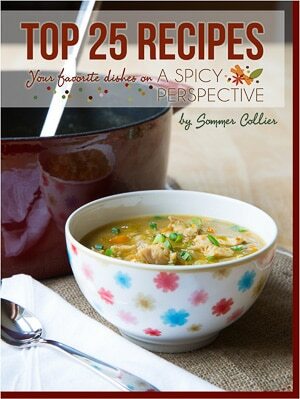 EBooks are a great way to keep your favorite recipes right at your finger tips. 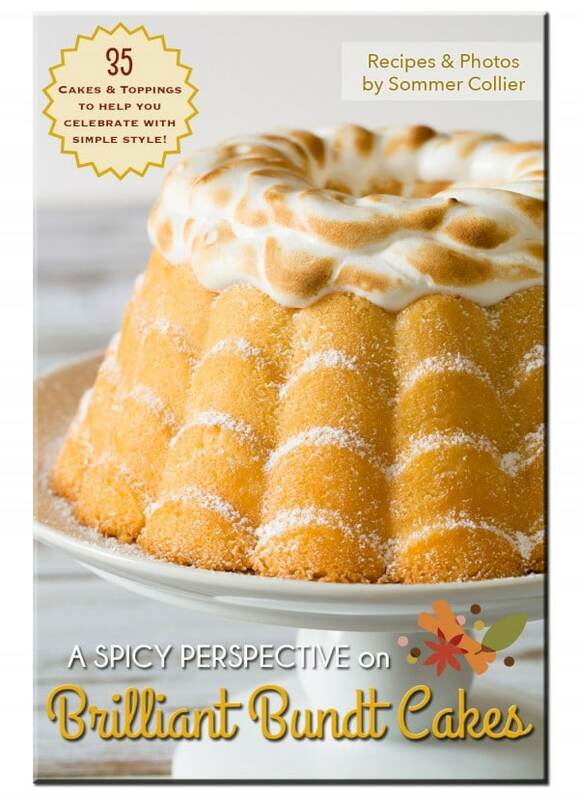 Download your copy of one, or all, of our delicious eCookbooks and access them on your computer, phone, or tablet in a moment’s notice! 25 of the best darn bundt cakes you’ll ever try. Plus, 10 additional toppings to take your bundt cakes over the edge. 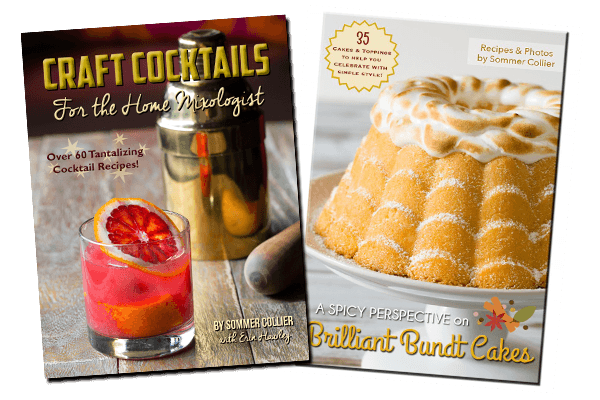 You can bundle Craft Cocktails for the Home Mixologist and Brilliant Bundt Cakes to save money! 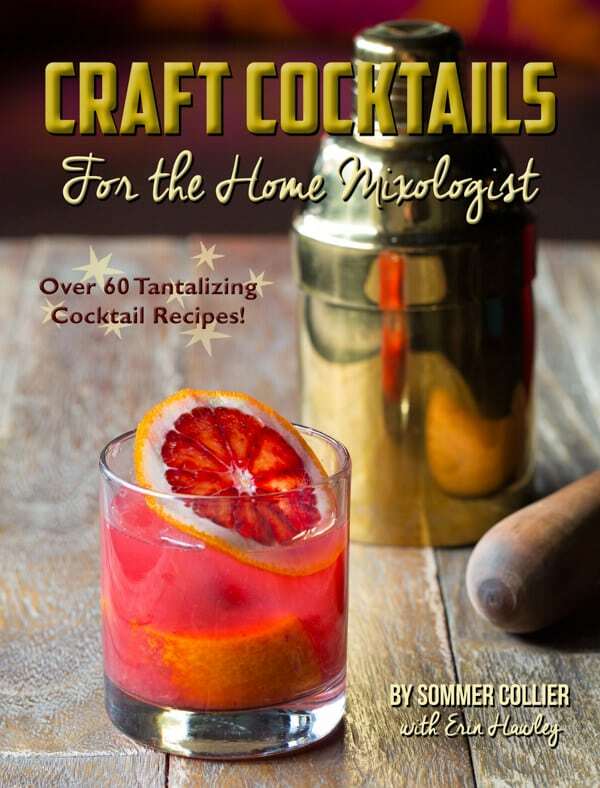 Our FREE eBook is available to all email subscribers. Sign up below to get your copy!